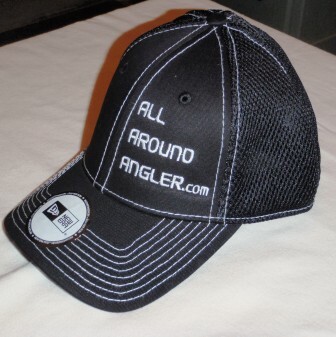 Pre Order your AAA Hat Today! After blowing through our second ever merchandise earlier this year…I’m happy to say the most popular item sold has just been re-ordered: The New Era Flex Fit cap, black with white stitching and white lettering. This hat is high quality and extremely comfortable. G Loomis uses the same base cap model for their upper line of caps as well so we know it’s good quality. 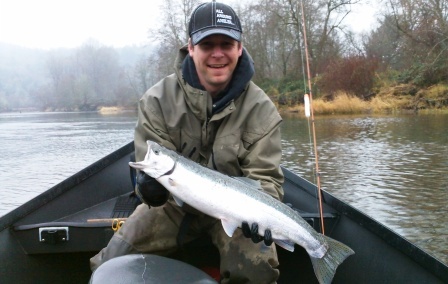 Those who have purchased the hats to support AAA have all commented on the comfort factor. Plus they look real, real good on your dome. You can pre order your hat today as I expect them to be gone relatively quickly. I will be offering and extra sponsor gift for anyone who PreOrders an AAA hat today. Hats will be in hand on June 14th and ready to ship. Several PreOrders have been processed. Thanks to those of you who have done this already. 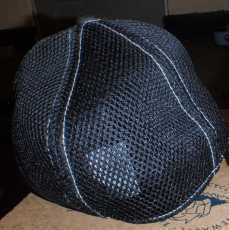 Most of you will fit fine into the “M/L” which is the most universal size and fits people with up to a 7and5/8ths head size. I’ve only ordered this size. 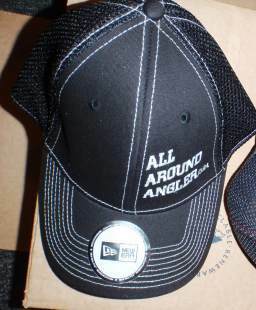 These hats are $25.50 with a shipping charge of 5.50 (some situations may call for more shipping) and the money goes towards all AAA related expenses so that I may continue to bring you a dynamite product with angler credibility. No question. You may send a check or money order to my Private AAA mailbox or you may use the PayPal function located under the AAA SHOP page. The mailbox is as followed and can also be accessed from the ‘Contact Us’ page and ‘Shop AAA’ page. Shipping to United States only at this time. Thank you all for your continued support, for reading this website with the passion in which I write it….and for telling two friends about AAA today.